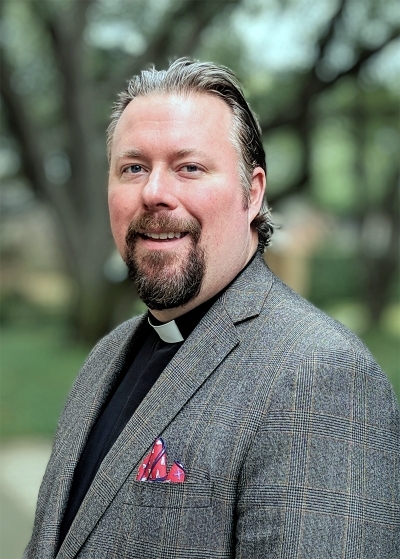 The Reverend Dr. Eric Liles, Associate for Formation, preaches on Jesus' teaching in the synagogue from Luke 4:21-30. Location: Church Join us for worship with Good Friday liturgy at 7 p.m. in the Church! The service will feature contemporary music.